Simisola Bolatito Ogunleye is more than your run-off-the-mill Nigerian singer; her antecedents in the music industry is testament to that. In a male dominated space where the female is only given periodical opportunities to shine, Simi arrived with a purpose to stake a claim for a chunk of the spotlight — and she did it without hype or publicity stunts. 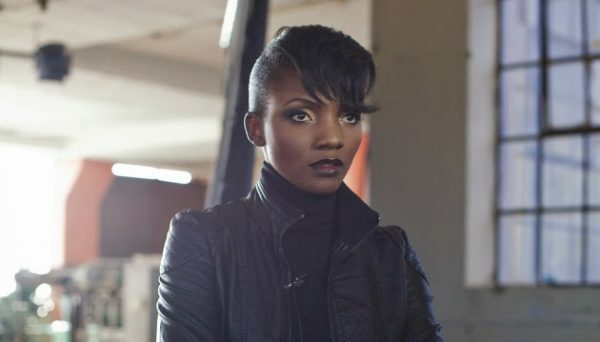 A singer, songwriter and sound engineer, Simi, who started her career as a gospel singer, has proven that she can play with the boys and win while at it. 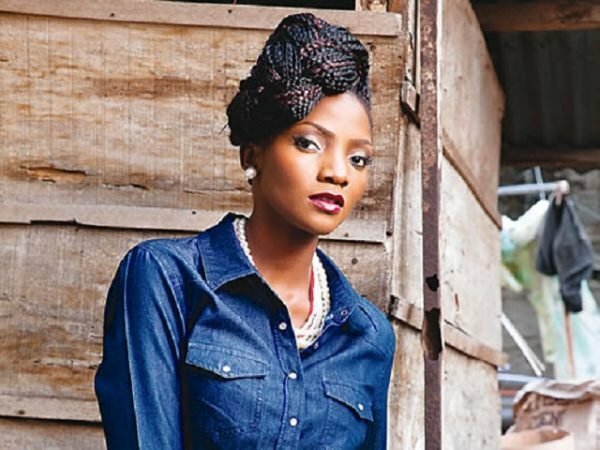 Simi’s mixing and mastering of Adekunle Gold’s debut album and her successful collaborative efforts with Falz have earned her the respect and admiration of her peers. In an interview with TheCable Lifestyle, Simi opened up about the process of creating music, her fear of the adverse effects of fame and tidbits of her personal life. To Simi, music is everything and a little more. Making music comes naturally to her and she says motivation is hardly ever required for her to make or listen to music. “It’s like my secret language and it’s the one thing that I don’t need an incentive to do. When I’m creating music, I feel like I’m in my special place and when I’m listening to music, I feel like I can do anything. In summary, music is magic to me. On a daily basis, Simi gets to work with various artistes and on many songs, but with Falz, comic-rapper and actor, she has the most chemistry. 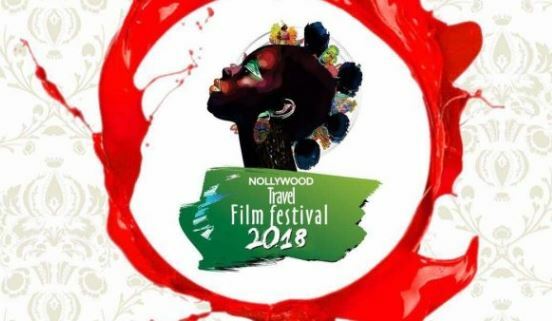 With Jamb Question and Tiff certified as major national hits, Simi has undoubtedly had a taste of success, a ripple effect of which is fame but fame can be fleeting, addictive and blinding. Simi is aware of this and won’t allow herself get carried away by the perks of fame. Though wary of fame, it trails her like ant to sugar — owing to the double package she brings to the table by having a brand within a brand. 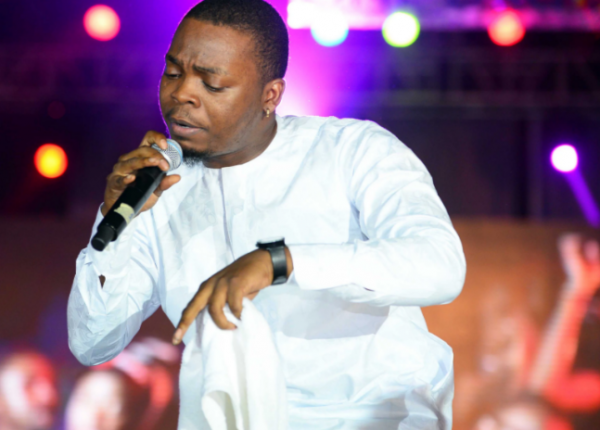 “They’re different brands – the singer Simi, mix/master engineer Simi and even the songwriter Simi, but I think they feed off the same energy and all combine to make Simi. A regular day in Simi’s life is work-dominated. From writing to mixing to recording, the petite singer loves every bit of it. 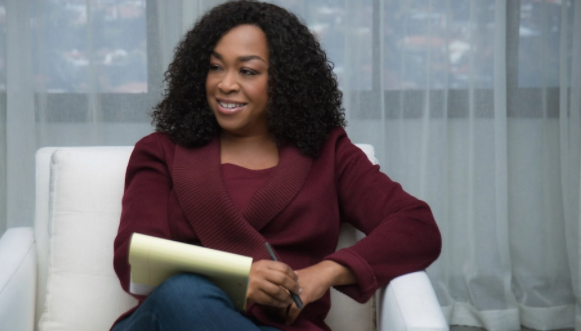 “Writing, for me, usually happens in bits and pieces. I get an idea or a melody and I put it down. Then I have days when I tune everything else out and write. On those days, I expand the idea or melody. Some songs don’t take time, others do. “These days I usually have to get out of the house in the morning for interviews, meetings or to get to the studio. If I’m lucky, I get back home before 7pm. But usually, I don’t get home till after 10pm. Then there’s usually a job that needs to be mixed. I can’t afford to take many mixing jobs, because I don’t have enough time and I can only do that at night. “So, anyway, I get to mixing as soon as I get home and I don’t go to bed until about 2 or 3am. Some days, thankfully, I don’t have as much to do away from home. I can take a break those days. I just watch reruns of sitcoms or read a novel and then I mix or I write and record. Like the average girl next door, Simi also has her crippling fears; two of which are heights and thunderstorms while she also gets really nervous when people pace around her. 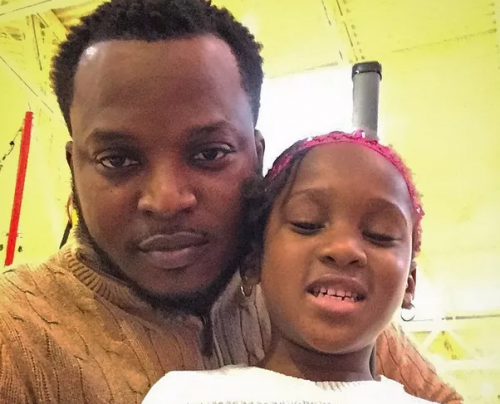 The singer who lost her father in 2014, recently tweeted that she once had the hots for Flavour but nowadays, she has her eyes set on a certain Jagaban singer, YCee. 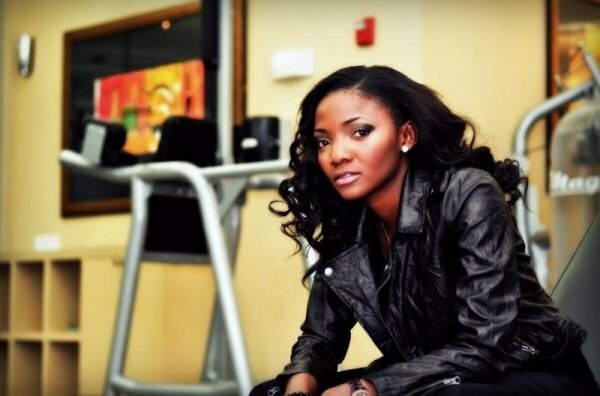 Despite releasing her debut studio album as far back as 2006, Simi has no definite date for the release of her next record. For now, she’s happy to expand her appeal, build a huge fan base while helping others create music. “As soon as I know, I’ll put the word out”, she said.